Perhaps some nice UFO, ghost hunter, conspiracy theory, or holocaust denial websites out there would benefit from your outstanding wit and keen insight. If the fact that this team is a disaster and that Matt Cassel needs to go cannot bring Chiefs fans together then nothing can. Anyone wanna put up a website? www.benchmattcassel.com and put up at least a count down ticker for his contract’s expiration date? My yard thanks you Chiefs!! Looks like I am going to be doing a lot more yard work on Sundays. I have not given up, just more given in. I love this team and always will, but the last couple of years it has not loved me back. So, I will listen to the Fox broadcasts, I will read this site, but no longer will I hang on this team to the point of madness I have been. I have realized that the Chiefs are who they are, a team that will never get it. I am not blaming the owner, the GM, the Coach, I don’t care who, it is what it is. But, having a game ruin my week is not worth it anymore. I live in the Show-Me state, and they are going to have to Show-Me. Lastly, Go Chiefs and lets hope they get it turned around. It’s unfortunate, but not exactly unexpected. The Chiefs came out and laid another egg today at Arrowhead Stadium. Matt Cassel led the charge with 3 interceptions. 2 Free Tickets to Chiefs vs. Chargers game today! 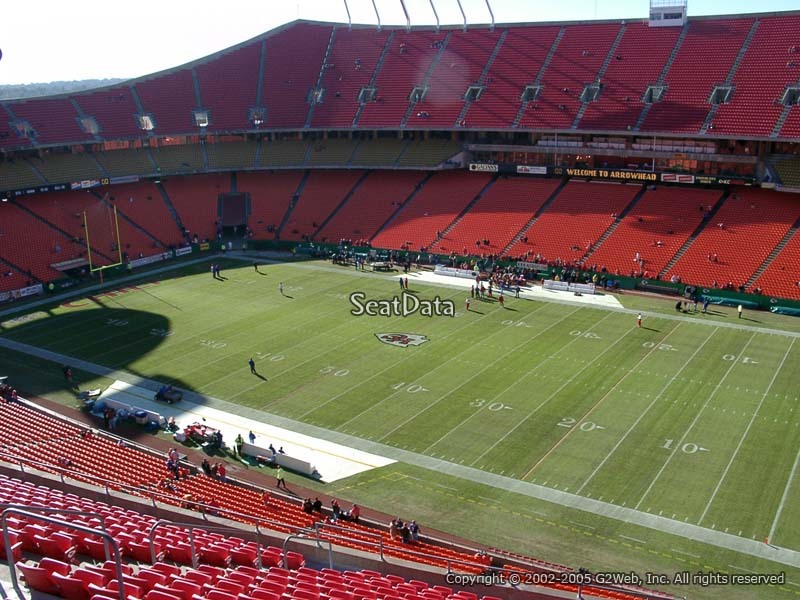 I have 2 free tickets for today’s game featuring the KC Chiefs vs. San Diego Chargers. I am giving them away to one lucky ChiefsCrowd.com member. To be eligible, you must be a ChiefsCrowd.com member and express your interest in the tickets by posting in this thread. The winner will be the person who has contributed the most to this site in the past in terms of posts. Post counts will be based on your total posts prior to today(no need to spam). If there is a tie, the winner will be the person who has been a member the longest. The winner will be selected between 9:30am – 10:30am(EST). Please do not reply if you already have tickets or have one tickets from ChiefsCrowd.com before.